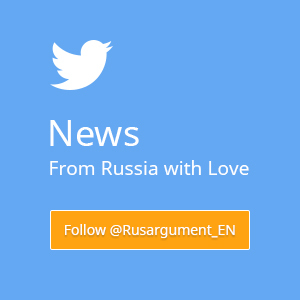 According to Northeastern Federal University press service, NEFU members have found six skeletal mammoth remains during the expedition “North Oecumene” on the Lyakhovsky Islands. As noted, the unique findings consist of extinct animal’s skin. These findings are crucial for the project called “The mammoth revival”. “Our Korean colleagues think that skin is best suited for attempts in cloning made by extracting living cells”, - stated the expedition leader, Semyon Grigoriev. The tusk of pygmy mammoth was also discovered during the expedition. This particular mammoth’s height is estimated to be no more than two metres. Scientists will have to determine whether the animal belonged to any micro populations or this height was a special feature. The expedition members have brought quite a number of findings to Yakutsk with them, such as an egg tooth of unborn mammoth and a tooth of a trogonterii mammoth. The expedition “North Oecumene” was carried out from August 11 till September 29 with the scientists from five countries as part of its crew. The site of the expedition’s activities was located in the lower reaches of river Yana, the most north-placed Paleolithic site. 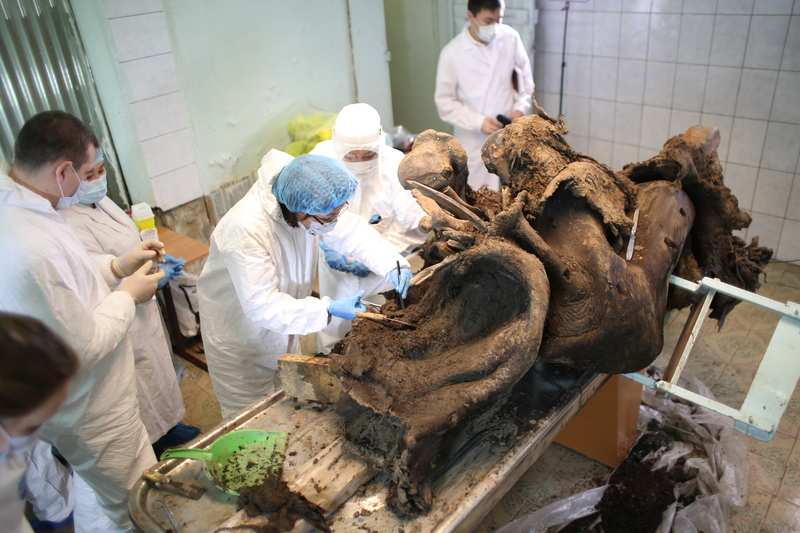 The main studies took place on the Bolshoy Lyakhovsky Island, the biggest cluster of mammoth remains throughout the world.